You will find this review very helpful and useful for the understanding of IoTBlock ICO before the whitepaper launching. That places you in advantage among other investors, right? You should definitely sign up for ICOs mailing list at their website to receive the notification (e-mail, whatever you like better) or click the notification button on the right bottom corner of this webpage to get updates on our IoTBlock ICO review. IoT is one of the best things that ever happened. You will be thrilled after you read about how their business success looked like from 2004 (roadmap section) and how much IoT and blockchain experience team members and advisors have! You will be surprised! For now, the development of IoT has been attributed to the largest companies in the world, like Google, Apple, Philips and others, but it seems crypto startups started to develop solutions to make IoT more efficient. Read IoTBlock review to see why this is the best ICO we have come across lately. IoTBlock ICO is the first universal IoT blockchain registry with real-time device health reports and a fully trust review because it has a lot to offer! less, decentralized infrastructure for IoT devices to access smart contracts securely on any blockchain. For those who do not know (which is hardly possible) IoT refers to the Internet of things, the concept of connecting any device that has the ability to connect to the Internet and even though it was some kind of revolution in the past decade, the possibilities that IoT may bring us are yet to come. IoTBlock is working on that and that is one of their main goals. This ICO has their own wallet. For now, they have not announced the token sale date nor ICOs hardcap, so there is actually a lot of information missing. Nevertheless, we will try to help you understand this ICO and what is his potential as much as possible. Moreover, of course, we will update this review with new information when they will be available. For now, let’s take a look at some blockchain problems that IoTBlock aim to solve, their solution and the team members. We bet you will enjoy this review because it has a lot to offer! What is interesting about IoTBlock is that they are still at the very beginning with ICO but they have a history from 2004 with this kind of solutions. Wait until the roadmap section to read more about it. It is not just that it sounds promising but actually, it really is. They are experienced and know what they are doing, what and how can they do things etc. It is just that simple. You have just seen the importance of IoT. Moreover, you know the importance and potential of blockchain technology. Combining these two can be nothing else but important and with great future potential, right? As stated earlier, IoT is probably one of the best things that ever happened in the tech industry. Still, we soon started to realize that comparing traditional IoT functionalities with IoT technology functionalities emerged with blockchain technology; IoT actually can be improved in many different ways and could be much more useful for any industry and everyday life – if emerged with blockchain. Some of the most important problems of IoT today is security, data management, privacy, business models, developing countries and the infrastructure problem. The most interesting thing when it comes to security problem is that the more ‘smart’ devices are there, the lower is the security of IoT in general, and if something doesn’t change about it, there will be destructive negative effects that will occur. It is obvious that blockchain can be used for this kind of problems. What is more, we doubt there is a better way to deal with security issues than using blockchain tech for that purpose. The same is when it comes to IoT data management problems. IoT is all about data. IoT would not be possible if there is no data, and the real data management problem stems from the same thing as security problem – too many devices, too many users, and bad IoT management system. Google and others are trying to solve this kind of IoT problems for a long time now, but the problem is still there. The fact is that it is very complex to find solutions, so again, that is where the blockchain technology comes. The same is with other problems that we mentioned earlier. 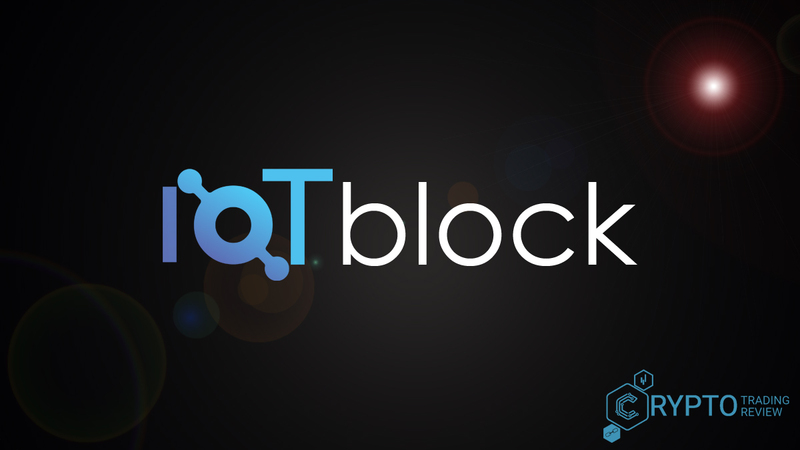 IoTBlock is focused on building blocks for trustless IoT governance, connectivity, auditability, and security. There is not much information about IoTBlock solutions because there is no whitepaper but we tried to collect as much information possible to help you understand this ICO, so first read the solution section of this review and then move to team and advisor information because for now there is no information about those, as well. Still, you will be surprised what a great team IoTBlock have, so make sure you read that section, as well! IoTBlock solution Hypercat and PAS212:2016, that is, the first universal IoT blockchain registry with real-time device health reports and a decentralized infrastructure for IoT devices to securely access smart contracts on any blockchain. The main goal of these solutions is to provide a secure infrastructure for IoT applications and cross/multi-chain interoperability for IoT. If you are interested, you can take a look at IoTBlock’s code on their webpage. The purpose of IoTBlock ICOs solutions is to give any device a possibility to securely access smart contracts on virtually any blockchain. IoTBlock ICO is developing the registry that registers all different imaging devices and in addition have real-time health reports. That way it will be possible to know exactly what is wrong with (IoT) devices in real-time. The reason for using Hypercat is that there are issues with a centralized protector that can be solved with the blockchain technology. Registry of publishing may be very useful, and the goal is to save all data that comes from the human-tech-device relation, on a digital platform. We guess you know what platform are we talking about? IoTBlock has practical, cost-efficient and more scalable solutions for IoT problems, like for example the download speed from the blockchain-stored data to your device. As IoTBlock ICO do not have a whitepaper, for now, we cannot say more about these solutions but will have to wait until they publish it. Information about pricing is not yet announced, so make sure you visit the site in a few days or weeks to see if there are any updates and/or click the red button in the lower right corner if you want to keep up to date with the new information and get notified when we make the update on review. Information about whitelist and sale process are not yet announced, so make sure you visit the site in few days or weeks to see if there are any updates. Information about bonuses is not yet announced, so make sure you visit the site in a few days or weeks to see if there are any updates. There are 5 team members listed at ICOs webpage. All of them have a nice experience in IoT and the blockchain. CEO has experience in Berkeley and Infinity Group (Venture Capital), CTO in Kodak and Plaak, an blockchain architect in Berkeley as well and Scale Up Crypto Capital. IoT and mobile security architect worked at Berkeley, as well, but most importantly, he has experience in Samsung and Nokia. It is remarkable how this team combines their experience and knowledge from some of the biggest companies in the world, to get the most from introducing the blockchain technology to solve the greatest IoT security, speed, and privacy problems! In our opinion, with this kind of team experience and relevant experience of this business that started as a hardware and device manufacturer in 2004 and then made great success in IoT blockchain solutions in 2017, IoTBlock ICO will attract many investors and strategic partners to bring the most out of this project. In our opinion, this ICO is more than just a project, but rather a secure option for everyone who is looking for an ICO that will surely have increased in value. Read more about their partners and the roadmap to see the history of their development. You won’t believe what ICOs market potential is alike!! Advisors are as great as the team! This ICO never stops to impress us! We bet you will think the same after reading this review! At IoTBlock ICOs webpage, you can see they listed more advisors than team members. Of course, there are more team members but they decided to show only 5 team members. Perhaps that is their marketing strategy and the way of gaining the trust of the investors, but nevertheless, they reached their goal with that one! There are seven advisors listed on their webpage. Two of them have experience at the Stanford University and there is Harvard experience as well (investor and corporate securities attorney)! To be honest, we have not seen such a great advisors’ experience for a while. Check it yourself! They have work experience with Acer, Bee, Google, Amazon, Tomochain, Nem, Unilever, and others. All of them are the most successful companies that make great business results worldwide, and for IoTBlock ICO they work as technical advisors, blockchain lean engineers, business advisors, etc. There is not much to say about them anymore, their experience speaks for themselves! Now continue reading about some basic information for ICOs hype and some great things about the IoTBlock’s roadmap! That’s the best part of this review!!! Do not miss a single word of it. It is hard to make any conclusions about their hype because they do have nice interest from the potential investors at Telegram, it is just that we see they don’t do much of communication with them on the other social networks, but overall, the hype is nice for this stage of ICO. It seems like IoTBlock compensated the fact that there is no whitepaper yet with detailed roadmap demonstration. Just take look at the picture above! It’s ok if you are for now just looking for brief data and for that reason will not go into details with the roadmap (below). If you like, just skip it, we’ll give you the most important details from the roadmap below the image. The roadmap is very simple and understandable. If you saw the year 2004 is the first one on the top of the roadmap and your first thought was that the roadmap will be too long, you were – obviously – wrong. The roadmap shows you their development from 2004 to this day in a surprisingly simple way… Let’s make this short and then go straight to the point. In 2004, they started with manufacturing hardware and RFID devices (RFID smart cards). In 2008, they expanded their product line to manufacture Zigbee devices and solutions for smart homes (the complete and interoperable IoT solution). After the RFID line expansion in 2009, they moved to be a logistics solutions provider with successful systems for temperature control in distribution process (the year 2013), became NFC (IoT) providers (2015), IoT healthcare device manufacturer (2016) and then launched IoTBlock in 2017. Now you can see that it is not just another upcoming ICO with lame or no solution, but highly successful one that has done a lot of work, progress and product expansion for more than 10 years now (almost 15 yrs)! After launching of IoTBlock ICO have launched MVP on Ethereum testnet with a working demo (2018 Q2). Soon they will launch the mainnet (2018 Q3). 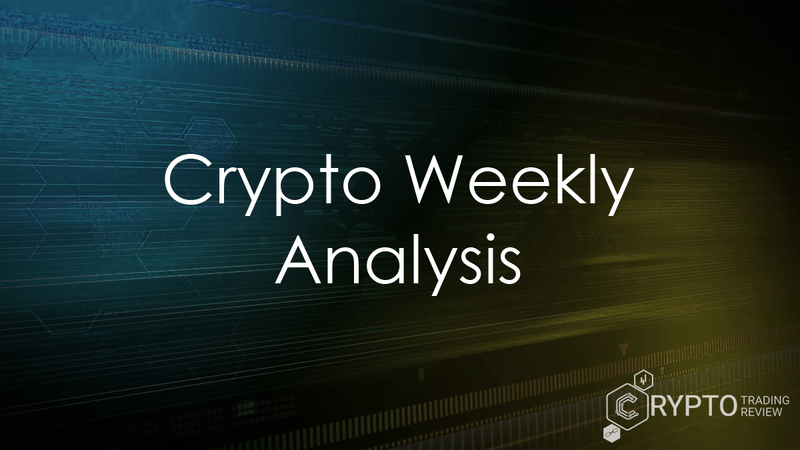 It is interesting that they have not finished their roadmap (at least not for the public), nor they have the whitepaper, token price, and token sale information. This might mean anything, but most importantly, we see it as a sign of professionalism because it is always better to announce these kinds of information a bit later, than to say something that is not accurate or if there is a doubt that it will be that way for real. IoTBlock has partners with global technology companies with a $100 million dollar global market cap and 15 years of experience specializing in IoT hardware manufacturing and software solutions. This ICO aims to work with many other strategic partners to provide complete IoT hardware, software, and blockchain technology solutions for IoT. Recently, IoTBlock has secured an exciting strategic partnership to be one of the key partners involved with the development and expansion of over 500 “Smart Convenience Stores” franchises in China. IoTBlock is also exploring partnerships with other highly scalable blockchain projects to accelerate the implementation of our technologies in actual business use cases. These are pretty much all information about ICOs partners. Follow their Instagram to get in touch with new information. There is nothing special that we could comment about partners for now, but they have great experience in IoT so many important companies in this field will be interested in cooperation. 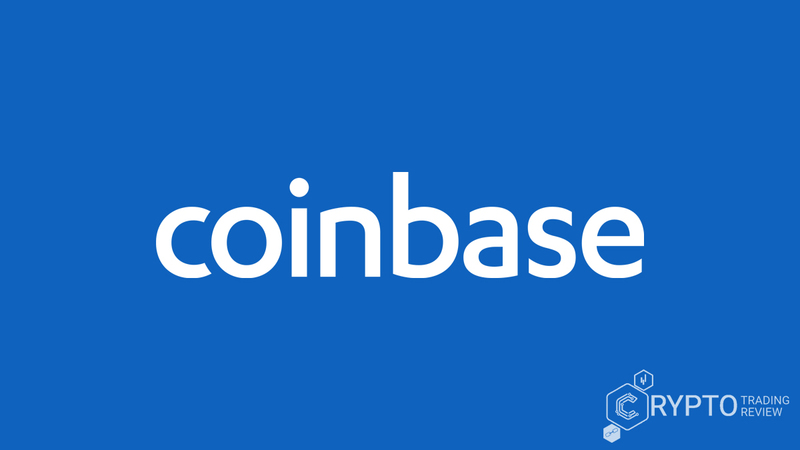 Later check for token information in the section below and/or click the ‘notification’ icon in the lower right corner of the website to be notified when this review is updated. Information about token is not yet announced, so make sure you visit the site in a few days or weeks to see if there are any updates and/or click the red button in the lower right corner if you want to keep up to date with the new information and get notified when we make the update on review. The best thing is that IoTBlock ICOs solution will have a great purpose in the healthcare industry and actually any other business because data management and data security is some (if not the main) of most important things for business success. That means adoption of IoTBlock solutions would result with unstoppable use of solutions and a growing number of businesses/industries that recognized the usefulness of emerging blockchain and IoT technology. IoTBlock team and advisors are great. Both of them worked at the biggest companies in the world and at this ICO they work at the positions in which they are most experienced and that are relevant to their knowledge. The roadmap is simple and not long. Even though all information about tokens, token sale date, nor the detailed description of ICOs solutions are not available at the moment, we can say that considering every other element that we included and analyzed in this review, IoTBlock ICO is the great investment opportunity. The future of IoT has just started, so there is no reason to miss this opportunity to participate in IoTBlock ICOs crypto success.